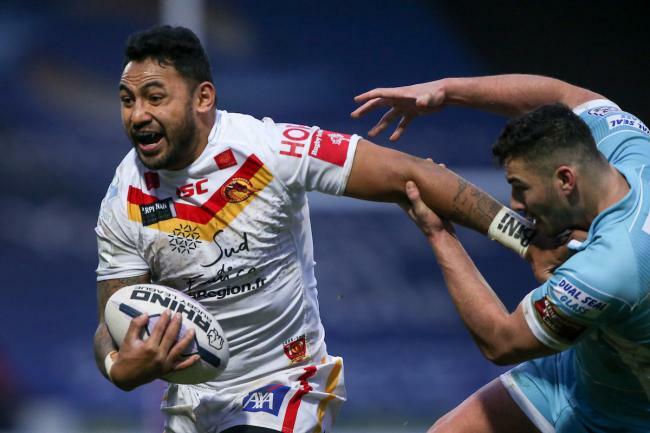 The Widnes Vikings have improved their squad for the 2018 season with the addition of centre Krisnan Inu. Inu joins from the Catalan Dragons on a two year deal. Inu, a former New Zealand and Samoa international, has almost 200 professional appearances in his career. The 30 year old has featured for the New Zealand Warriors, Canterbury Bulldogs, Parramatta Eels and even had brief spell playing union. Inu has expressed his delight in signing for the Vikings, going on to say "I know from experience that the Widnes Vikings are a tough team to play against and have great supporters, so I am pleased to be joining the team"